Length : 8 hours and 6 min. 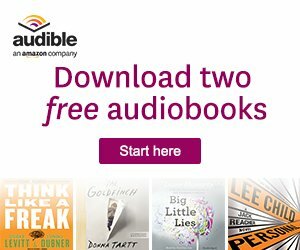 Save 50% off the first audiobook you purchase each month and up to 40% savings all month long on anything else you purchase. Just click to get your 30-day free trial account now!